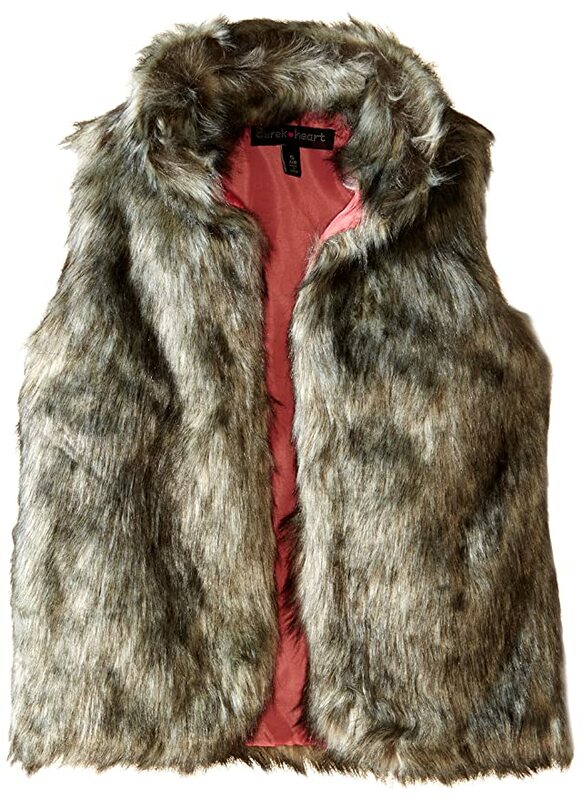 Amazon – HEAD Women’s Ridgeline Sherpa Vest just $19.99 after code (reg $40)! Sizes XS-L in 2 Colors. PLUS $24.99 and UNDER Women’s Fleece Sale! Amazon has this trendy HEAD Women’s Ridgeline Sherpa Vest for $24.99 – 20% with code CYBERWK20 = just $19.99 (Reg $40) with FREE Prime shipping or free shipping with $35 purchase! FREE returns! Click Here to view the new Women’s $24.99 and UNDER Fleece Sale ! Many items are also eligible for 20% off with code CYBERWK20 ! *GREAT PRICE! * Amazon -Cottonelle Clean Care Toilet Paper, Double Roll, 4 Count (Pack of 8) as low as $11.25 + FREE Shipping! 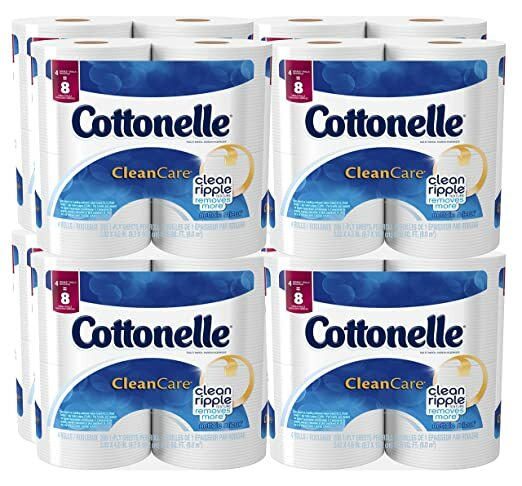 Amazon has Cottonelle Clean Care Toilet Paper, Double Roll, 4 Count (Pack of 8) for as low as $11.25 with FREE shipping when you clip the $2 coupon on the product page, use Subscribe & Save, and have 5 active monthly subscriptions! You get 32 double rolls = 64 regular rolls, or just $.18 a roll! *BEST PRICE! 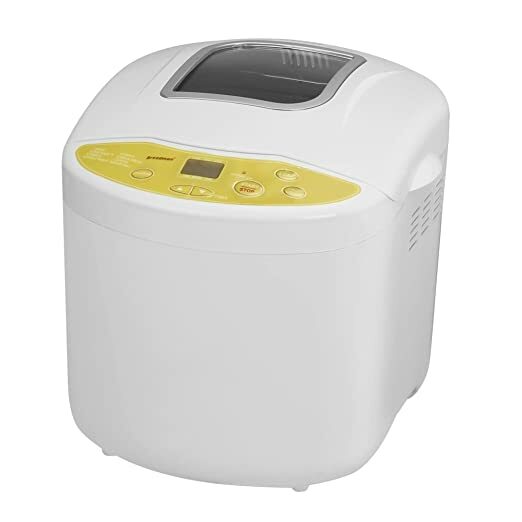 * Amazon – Breadman TR520 Programmable Bread Maker for 1, 1 1/2 , and 2-Pound Loaves, Cream just $30.59 (reg $99.99)! Amazon has the Breadman TR520 Programmable Bread Maker for 1, 1 1/2 , and 2-Pound Loaves, Cream on sale for just $30.59 (reg $99.99) – BEST PRICE! FREE Prime shipping or free shipping with $35 purchase. *HOT! 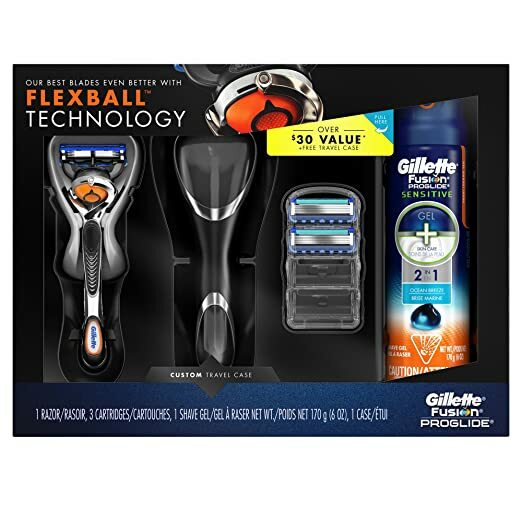 * Amazon – Gillette Gift Sets (For Him & Her ) Just $9.99 (Reg $14.99 – $19.99)! Pick up these 2 gift sets with FREE Prime shipping or free shipping with $35 purchase! 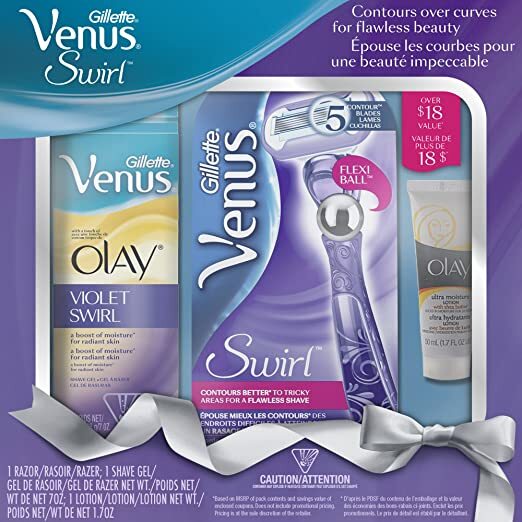 Gillette Swirl Razor Gift Set just $9.99 (reg $14.99)! Gillette Fusion Proglide Razor Gift Set just $9.99 (Reg $19.99)! *BEST PRICE! 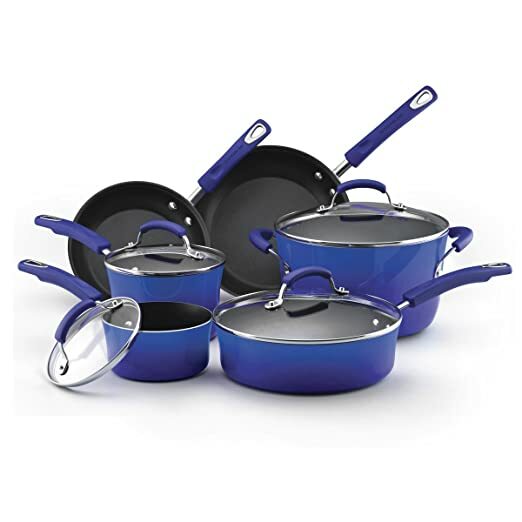 * Amazon – Rachael Ray Porcelain Enamel II Nonstick 10-Piece Cookware Set just $84.15 (reg $245) + FREE Shipping! 4 Colors Available! 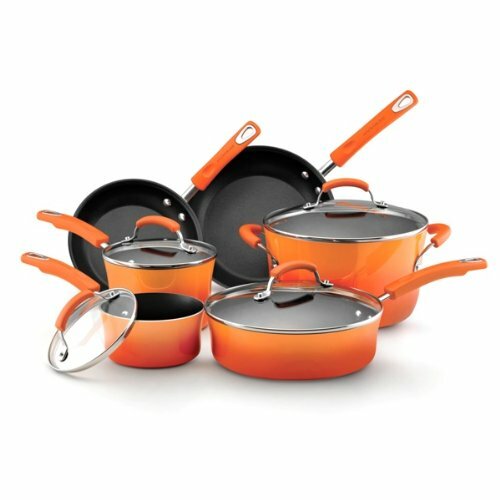 In the market for new cookware? 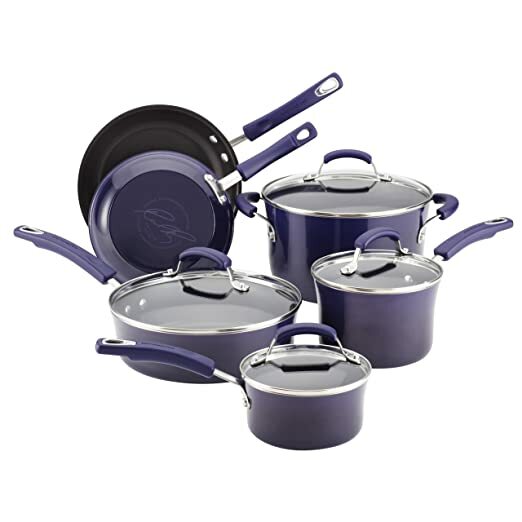 Head on over to Amazon to score Rachael Ray Porcelain Enamel II Nonstick 10-Piece Cookware Set for just $84.15 (Reg $245) with FREE shipping! BEST PRICE! Available in PURPLE, ORANGE, FENNEL & BLUE colors! *CYBER MONDAY* Amazon Deals Round-Up Post! Amazon is offering 30% Off Apparel, Shoes, Luggage, Accessories & MORE in honor of Cyber Monday! Use promo code CYBERMON at checkout (can be used multiple times). TODAY ONLY! FREE Prime shipping or free shipping with $35 purchase, and most items should be eligible for FREE returns as well! 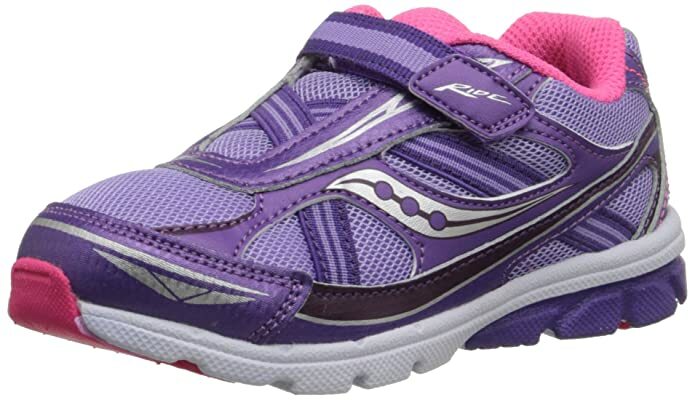 Saucony Girls Baby Ride Sneaker (Little Kid/Toddler) shoes for $23.59 – 30% = just $16.51 (Reg $42)! Sizes 4-12 in M, W, and XW widths! Bosch Universal Plus Kitchen Machine for just $299.99 (reg $479.99) with FREE shipping! This is the LOWEST EVER Amazon price! Amazon’s Deal of the Day: Save up to 50% Off Select Hasbro Toys! ! FREE Prime shipping or free shipping with $35 purchase. 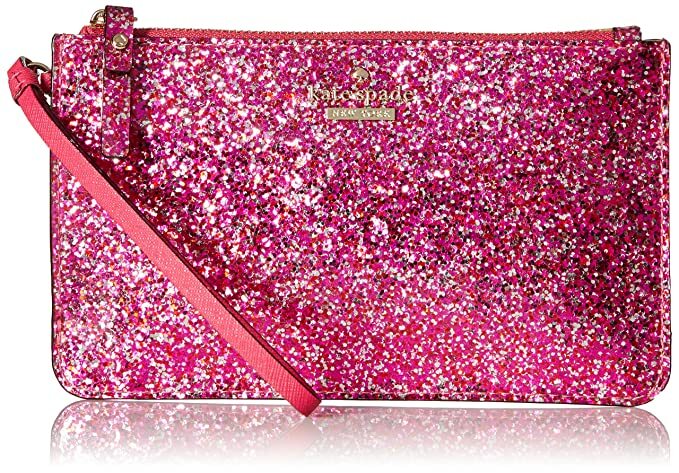 Shop NOW for the best selection – the most popular items will SELL OUT! 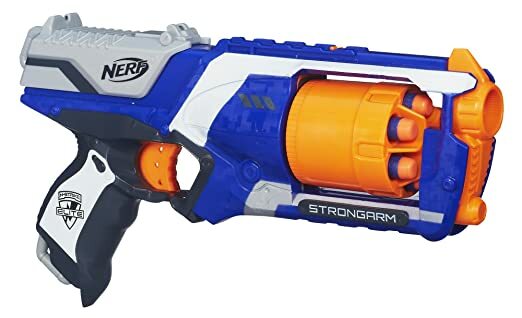 Nerf N-Strike Elite: Strongarm Blaster (Colors may vary) just $7.79 (reg $12.99)! 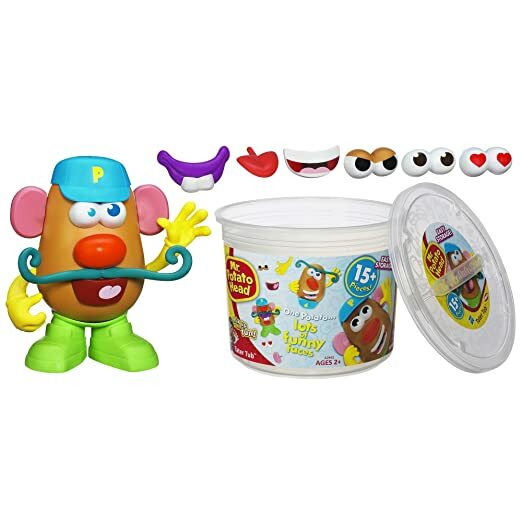 Potato Head Playskool Mr.Potato Head Tater Tub Set just $8.99 (reg $14.99)! 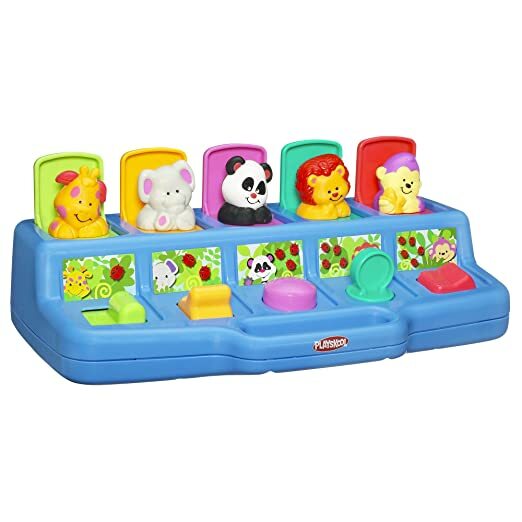 Playskool Play Favorites Busy Poppin’ Pals just $9.49 (Reg $18.99)! 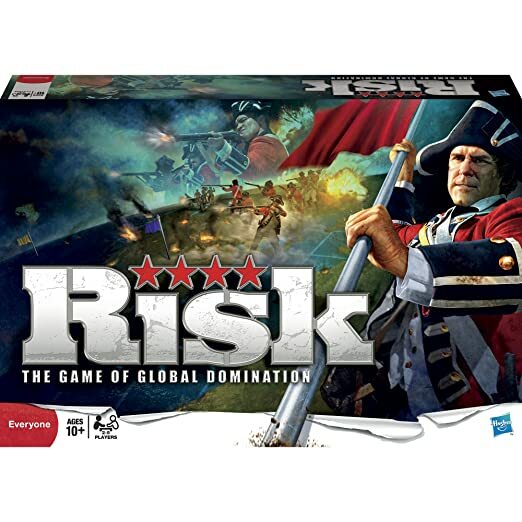 Risk Game just $15.99 (reg $29.99)! 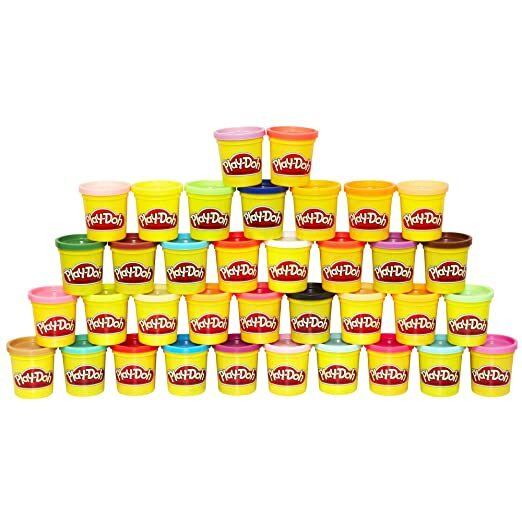 Play Doh Mega Pack (36 Cans) just $12.49 (Reg $24.99)! 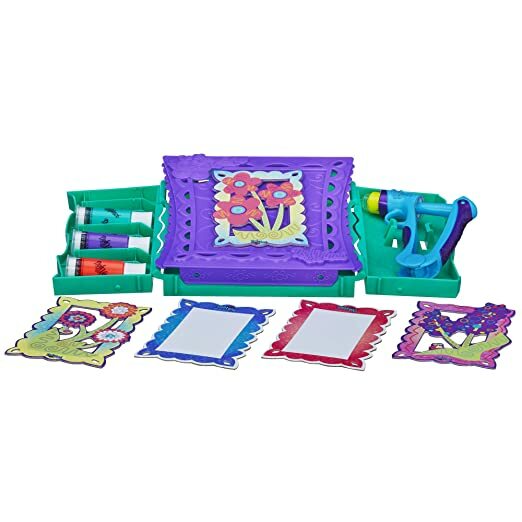 DohVinci Anywhere Art Studio Easel & Storage Case Set just $7.99 (reg $16.99)! 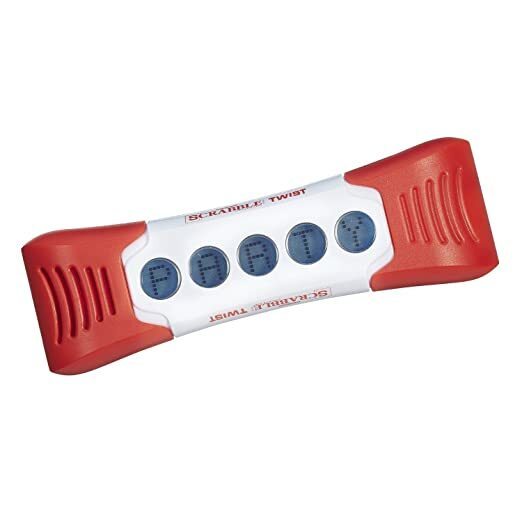 Scrabble Twist Game just $9.99 (reg $21.99)! 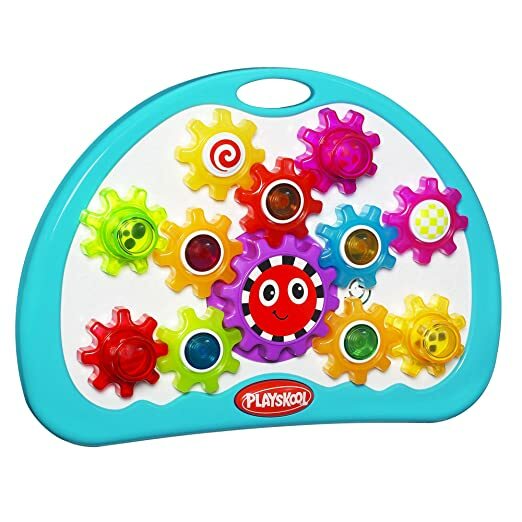 Playskool Busy Gears Toy just $12.99 (Reg $24.99)! 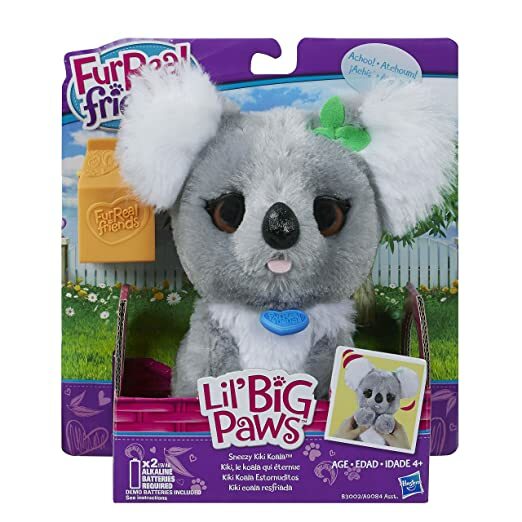 FurReal Friends Li’l Big Paws Sneezy Kiki Koala Pet just $8.99 (Reg $15.99)! Hasbro Mr. 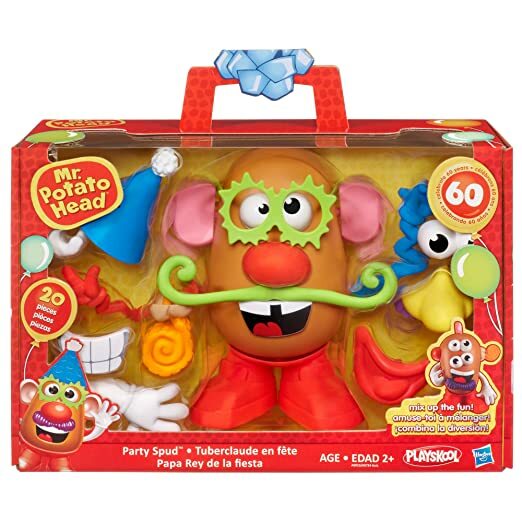 Potato Head- Mr. B-day just $7.99 (reg $15.99)! Plus LOTS MORE!! Click Here to shop the sale! 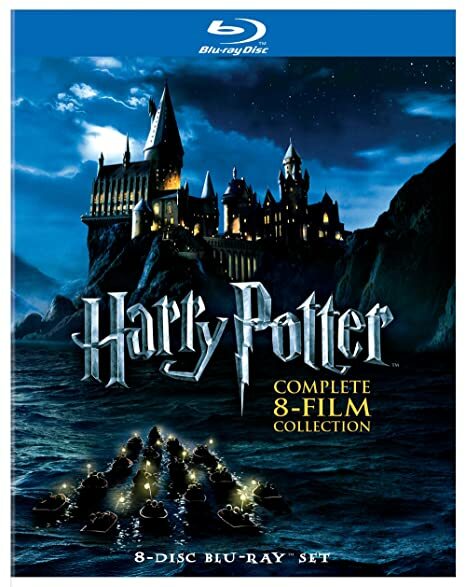 TODAY ONLY – Amazon is offering Up to 68% Off Select Harry Potter Collections ! FREE Prime shipping or free shipping with $35 purchase! BEST PRICES!! 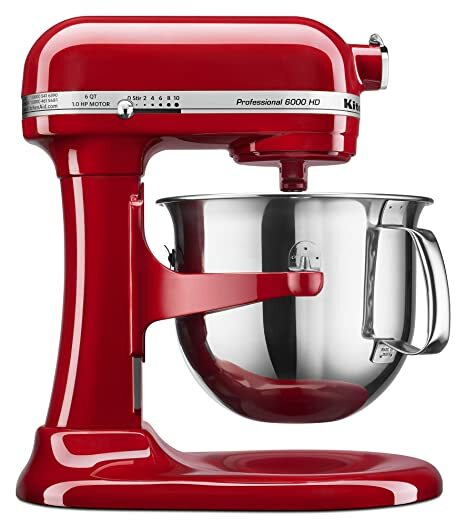 KitchenAid KSM6573CER 6-Qt. 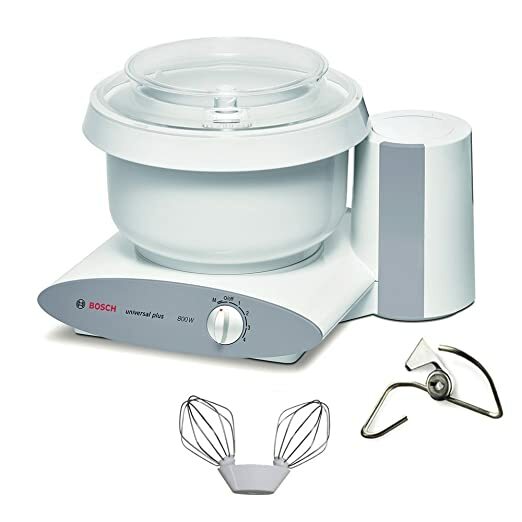 Professional 6000 HD Bowl-Lift Stand Mixer, for just $249.99 (reg $429.99) with FREE Shipping! Available in 3 colors. NO Rebates, Code or Hassles, just this awesome price! TODAY ONLY! Red is the only color left – LOW STOCK so don’t wait! 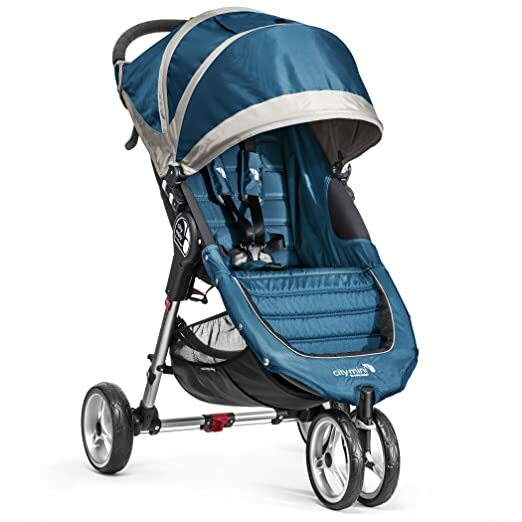 Amazon has the Baby Jogger City Mini Stroller In Teal, Gray Frame, BJ11429 for just $174.99 (Reg $249.99) with FREE shipping & returns! This is the LOWEST EVER Amazon price! Amazon is offering its BEST PRICE on the Graco Pack ‘n Play Playard with Automatic Folding Feet, Carnival at just $34.99 with FREE Prime shipping or free shipping with $35 purchase! Click here to get this deal! HURRY – these usually sell out! REMINDER: This awesome promo is back again this year!! Snag ANY Book for 30% Off with promo code HOLIDAY30 at checkout! Max Discount will be $10 and is good once per account through 12/1/15 (but can pulled at ANY time so don’t wait!). Book must be sold and shipped by Amazon! 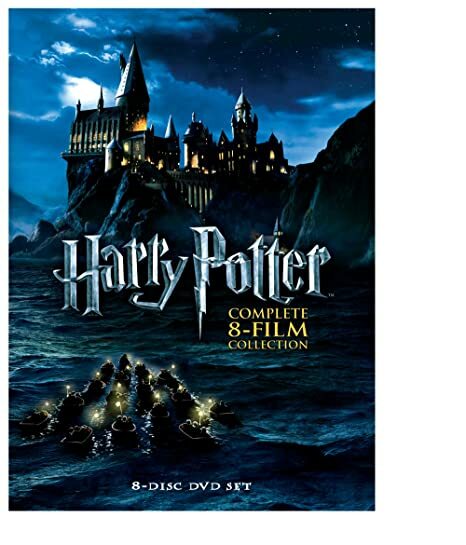 *AMAZON LIGHTNING DEAL! * Alexander Del Rossa Women’s Fleece Hooded Bathrobe Robe, Sizes S/M – XL/XXL, Just $19.99 (reg $89.99)! ***AMAZON LIGHTNING DEAL*** You must select your size/color combo to see it at the special pricing! 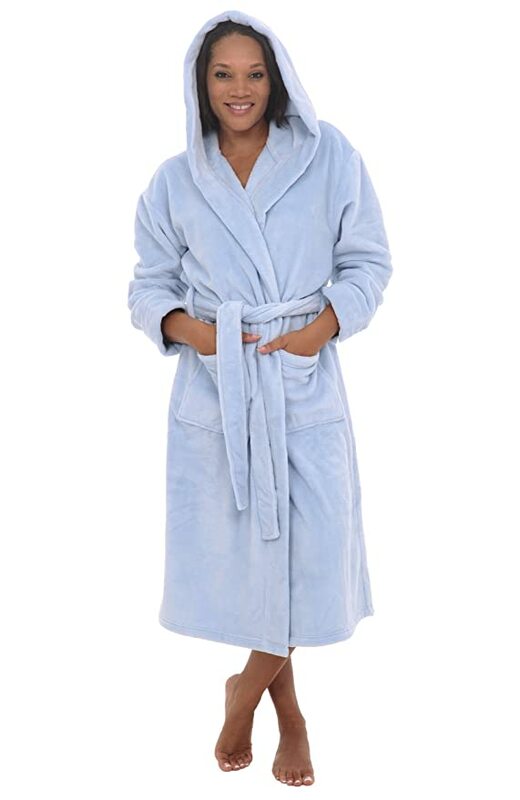 Amazon has the Alexander Del Rossa Women’s Fleece Hooded Bathrobe Robe in tons of colors/sizes for just $19.99 (reg $89.99?!) with FREE Prime shipping or free shipping with $35 purchase, plus FREE returns! Available in loads of color/size combos, sizes S/M – XL/XXL ! You must select your size/color combo to see the special Lightning Deal pricing! Some sizes/color combos ARE excluded, so if one doesn’t work, try another! *Gymboree Cyber Monday! * 50%-75% Off Entire Site + FREE Shipping! $25 off your $100 + Purchase! Gymboree is offering 50%-75% Off Site-wide with FREE shipping! Plus, save $25 off your $100+ purchase with code EXTRA25 at checkout! or this sweet Sequin Sweater Dress for girls, Sizes 4-12, for just $15 (reg $42.95)! and these funky Zebra Print Tights for girls, sizes XS-L, just $4.50 (reg $16.95)! *BEST PRICE! 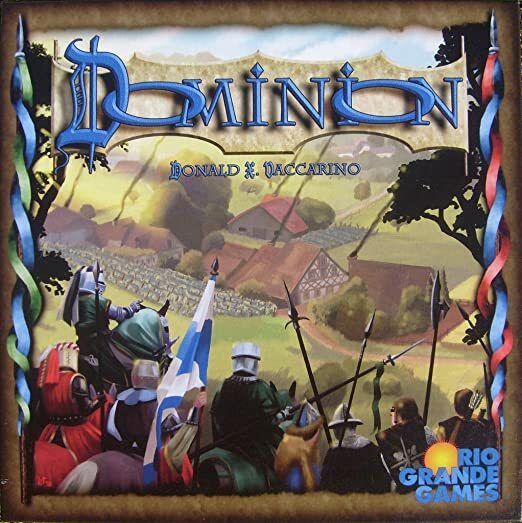 * Amazon – Dominion Game just $16.96 (reg $44.99)! Amazon has another price drop on the SUPER popular Dominion to just $16.96 $19.95 (reg $44.99) with FREE Prime shipping or free shipping with $35 purchase! *CYBER MONDAY SALE! 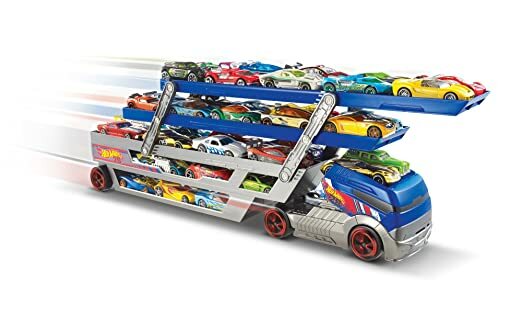 *Amazon Prime Now (App) – Get the Hot Wheels Turbo Hauler Plus 20 Diecast Vehicles (Styles May Vary) for just $13.99 (reg $39.99)!! This deal is only available if you have Amazon Prime Now in your local area! You must use the Prime Now App and NOT the main Amazon app! Local Baltimore Readers – we DO have Prime Now available in our area! Search for “Hot Wheels Turbo Hauler” on your Prime Now app to find the item and add to your cart! Apply the promo code PRIMENOW10 on the final checkout screen. *BEST PRICE! 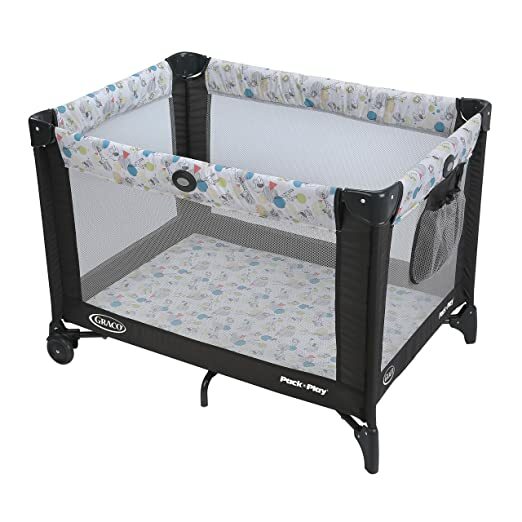 * Amazon – Graco Pack ‘n Play Playard with Automatic Folding Feet, Carnival just $34.99! *HOT! 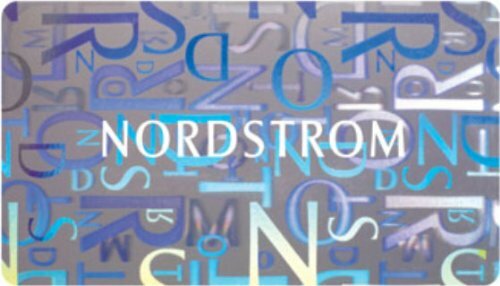 * Get a FREE $10 Amazon Promo Credit with $100 Nordstrom Gift Card Purchase! *SUPER HOT! * Amazon – Chicco NextFit Convertible Car Seat, Mystique just $194.99 (Reg $299.99) + FREE Shipping! WOW! 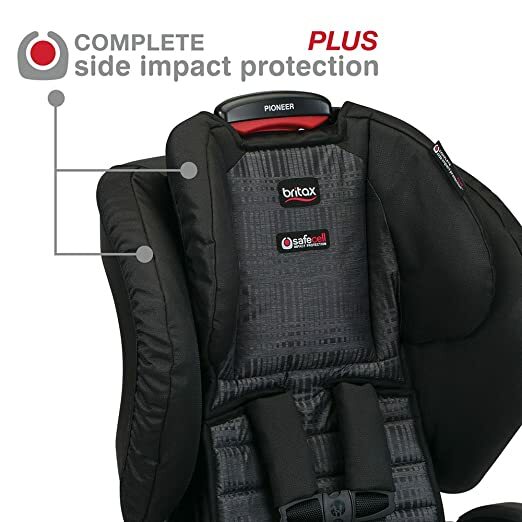 Pick up the Chicco NextFit Convertible Car Seat, Mystique on Amazon for $299.99 – automatic $105 in your cart on the final checkout page = just $194.99 with FREE shipping & FREE returns! Exclusive SuperCinch(TM) LATCH Tightener uses force-multiplying technology to help achieve a tight and secure fit with a fraction of the effort! *PRICE DROP! 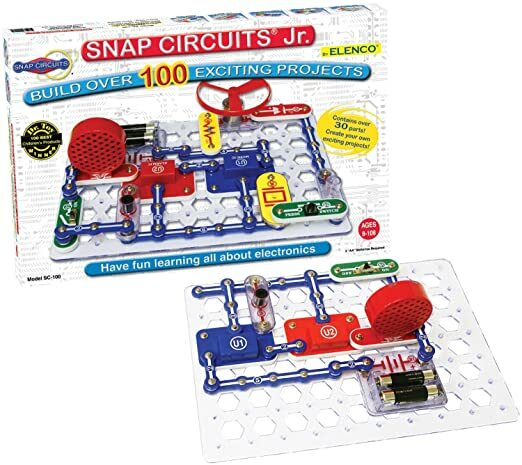 * Amazon – Snap Circuits Jr. SC-100 Electronics Discovery Kit just $17.84 (reg $34.99)! #1 Best Seller! Amazon has the very popular Snap Circuits Jr. SC-100 Kit for just $17.84 (reg $34.99) with FREE Prime shipping or free shipping with $35 purchase! 4.8 out of 5 stars with 3,235 customer reviews! WOW! #1 Best Seller! *BEST PRICE! 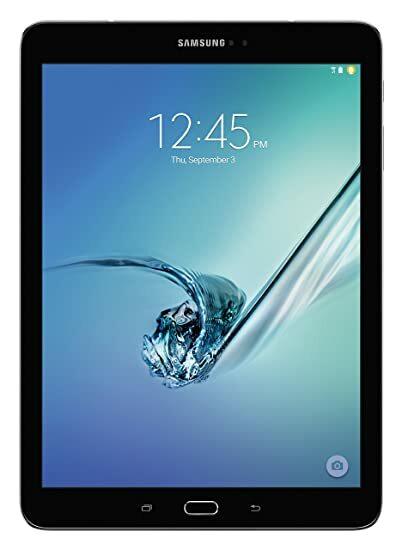 * Amazon – Samsung Galaxy Tab S2 9.7″ (32GB, Black) just $339.99 + FREE Shipping! *SUPER HOT! 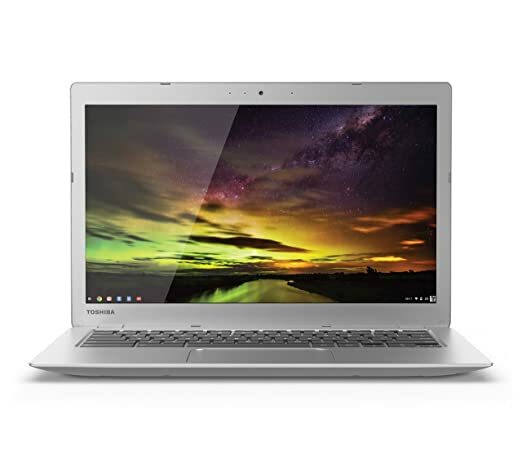 * Amazon – Toshiba CB35-B3340 13.3 Inch Chromebook (Intel Celeron, 4GB, 16GB SSD, Silver) Full HD-Screen just $214.99 (reg $299.99)! HURRY On over to Amazon to score the Toshiba CB35-B3340 13.3 Inch Chromebook (Intel Celeron, 4GB, 16GB SSD, Silver) Full HD-Screen for just $214.99 (reg $299.99) with FREE shipping!! Super deal! • Can open/edit MS Office files using free embedded QuickOffice editor or Google Docs, and can download Microsoft Office Online (an online version of Microsoft Office) for free. Cannot install standard MS Office software. Click Here to grab one before it SELLS OUT! *BEST PRICE! 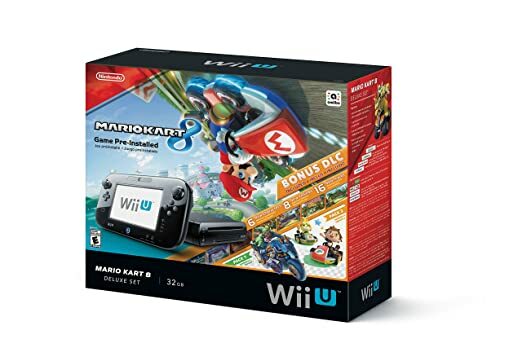 * Amazon – Nintendo Wii U 32GB Mario Kart 8 (Pre-Installed) Deluxe Set just $249.99 (reg $299.99) + FREE Shipping! Is a Wii U on the kids’ wish list? Then head on over to Amazon to snag the Nintendo Wii U 32GB Mario Kart 8 (Pre-Installed) Deluxe Set for just $249.99 (reg $299.99) with FREE shipping – the LOWEST EVER Amazon price! Oh! Nuts – Chanukah Gift Ideas on sale with FREE SHIPPING (Can be Delayed until Closer to Chanukah)! Perfect for Out of Town Relatives and Friends! So cute to send to a niece/nephew/cousin out of town – or surprise your own kid! Pick up the Children’s Hanukkah Menorah Gift – Perfect Hanukkah Gift For Kids for $14.95 + FREE Shipping! You even delay shipping to closer to Chanukah when you check out! 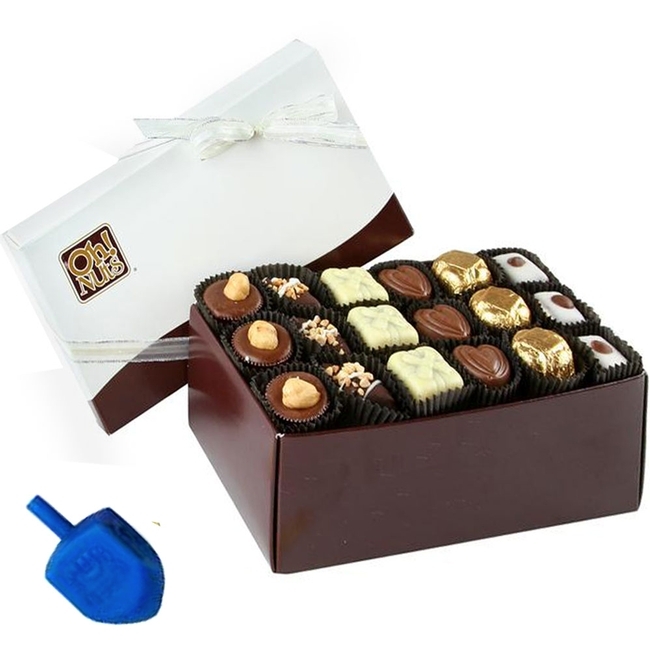 Or you can gift this lovely Hanukkah Non-Dairy Chocolate Truffle Gift Box – 18 Pc. 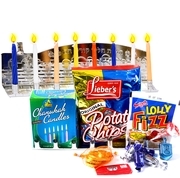 Chanukah Gift for just $21.95 + FREE Shipping as well! 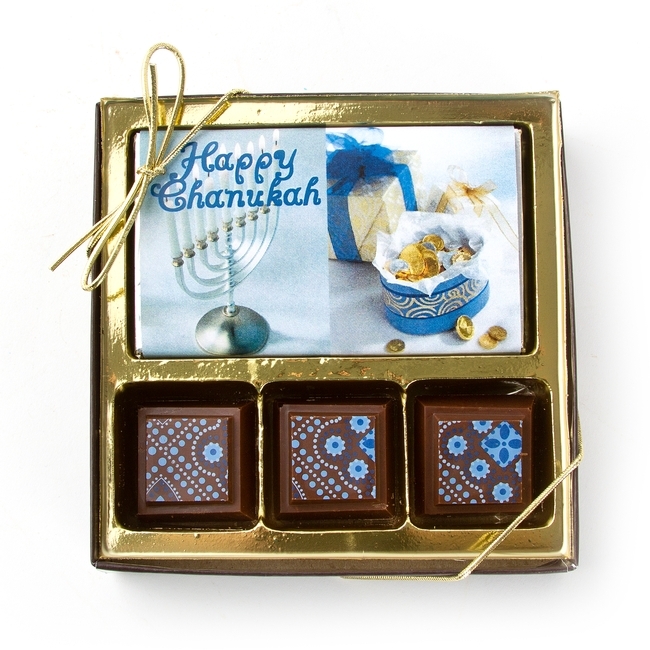 Or send a sweet little hello with this Hanukkah Small Chocolate Gift Box for just $14.99 + FREE Shipping! *HOT! * Creative Kidstuff- PowerClix 52-Piece Building System just $30.40 (reg $79.99) + 2 FREEBIES + FREE Shipping! 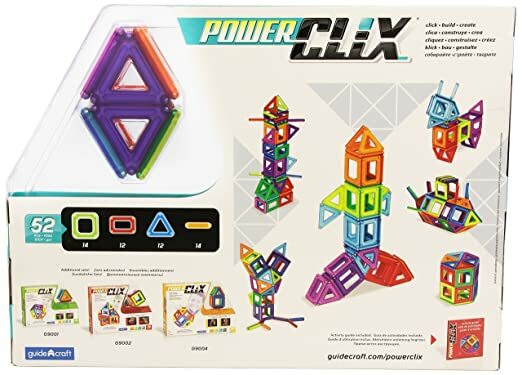 Creative Kidstuff is offering the PowerClix 52-Piece Building System for $38 – 20% with code CYBER = just $30.40 (Reg $79.99)! Use code MERRY to get FREE shipping on your order (yes both codes stack)! You can also stack promo code RUDY for a free light-up nose (Purim time fun!) and WRAP1 for a Red Gift Wrap Pack! Compare to $67.16 on Amazon where it has FANTASTIC reviews (even the person who gave it one store actually wrote a glowing review lol)! 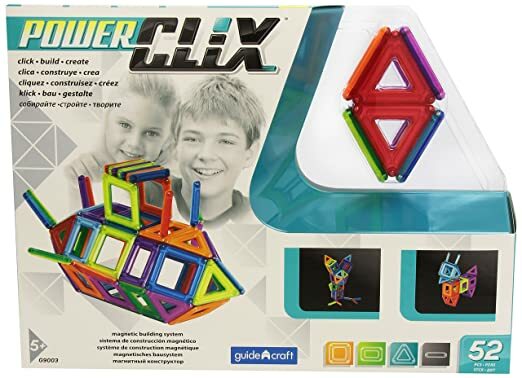 There’s virtually no limit to the imaginative objects and structures kids can create with this PowerClix 52-Piece 3D Building System from Guidecraft. The colorful, translucent-plastic, geometric shapes and connector rods feature powerful magnets that allow the pieces to snap together effortlessly. Building sets like this one allows youngsters to imagine their world and teach them about construction and engineering through creative, open-ended play. The included building guide will get little builders started, but they will be thinking up their own designs it in no time. *BEST PRICE! 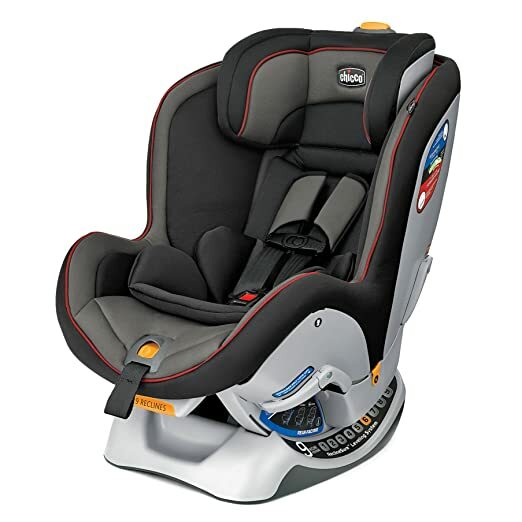 * Amazon – Britax Pioneer G1.1 Harness-2-Booster Car Seat, Silver Cloud just $157.24 (reg 229.99) + FREE Shipping! 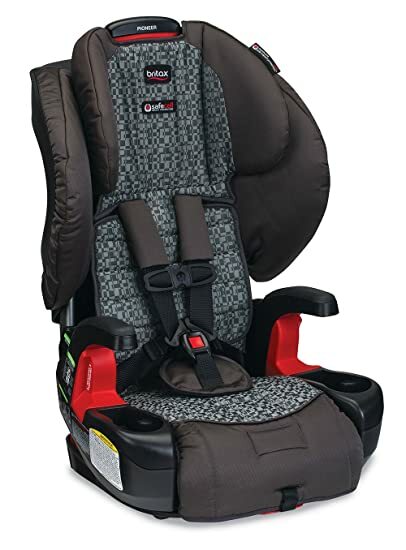 Amazon has the Britax Pioneer G1.1 Harness-2-Booster Car Seat, Silver Cloud on sale for just $157.24 (Reg $229.99) with FREE shipping & Returns! BEST PRICE!